We are seeking to add horticulturists & experienced landscape maintenance personnel to our award winning team. 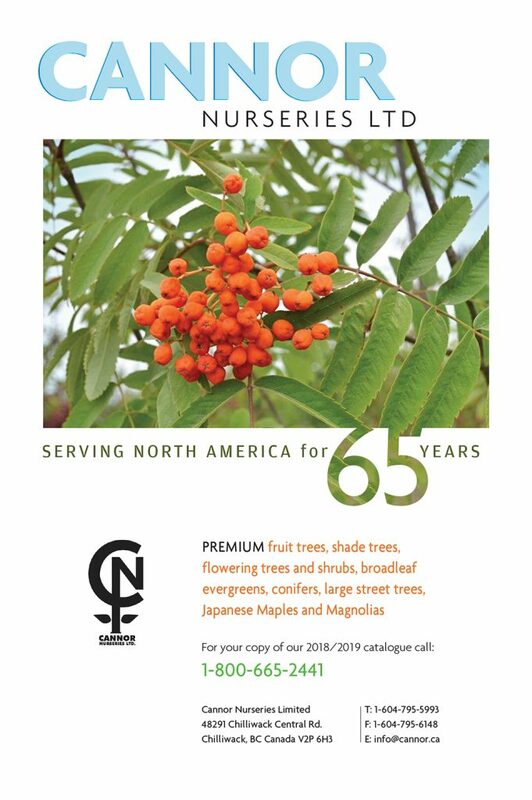 Nursery supplier for 65 years, producing top quality fruit and shade trees, ornamental and flowering trees, conifers, caliper trees, Japanese Maples and Magnolias. Interested in Purchasing a Classified Ad? 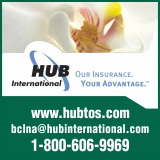 Please check the box(es) above for the E-Newsletter you would like to receive. "; tempstr+=" "; tempstr+=" "; tempstr += "
"; tempstr+=" "+val.name+" "; tempstr+=" "+linerstr+" "; tempstr+=" "+seedstr+" "; tempstr+=" "+bbstr+" "; tempstr+=" "+brstr+" "; tempstr+=" "+packagedstr+" "; tempstr+=" "+containerstr+" "; tempstr+=" "+cutstr+" "; tempstr+=" "+caliperstr+" "; //	tempstr+=" "+val.name+" "; //	tempstr+=" "+val.liners+" "; //	tempstr+=" "+val.seedlings+" "; //	tempstr+=" "+val.bb+" "; //	tempstr+=" "+val.br+" "; //	tempstr+=" "+val.packaged+" "; //	tempstr+=" "+val.container+" "; //	tempstr+=" "+val.cut+" "; //	tempstr+=" "+val.caliper+" "; tempstr+=" "+showstr+" "; tempstr+=" "; tempstr+=" "; tempstr+=" "; tempstr += "
";//change tempstr+=" "+tempname+" "; //	tempstr+=" "+val.name+" "; tempstr+=" "+linerstr+" "; tempstr+=" "+seedstr+" "; tempstr+=" "+bbstr+" "; tempstr+=" "+brstr+" "; tempstr+=" "+packagedstr+" "; tempstr+=" "+containerstr+" "; tempstr+=" "+cutstr+" "; tempstr+=" "+caliperstr+" "; //	tempstr+=" "+val.liners+" "; //	tempstr+=" "+val.seedlings+" "; //	tempstr+=" "+val.bb+" "; //	tempstr+=" "+val.br+" "; //	tempstr+=" "+val.packaged+" "; //	tempstr+=" "+val.container+" "; //	tempstr+=" "+val.cut+" "; //	tempstr+=" "+val.caliper+" "; tempstr+=" "+showstr+" "; tempstr+=" "; tempstr+=" "; tempstr+=" "; tempstr += "